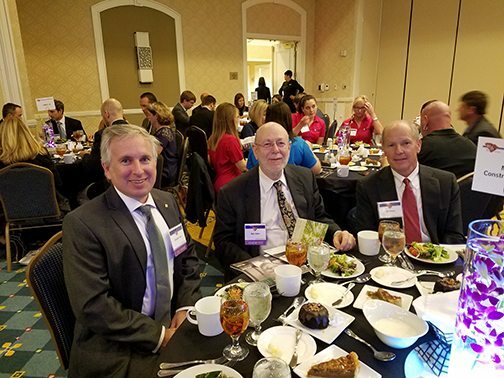 The SC Top 25 Fastest Growing Companies awards luncheon was held on October 17th at the Marriott Hotel in Columbia, SC. 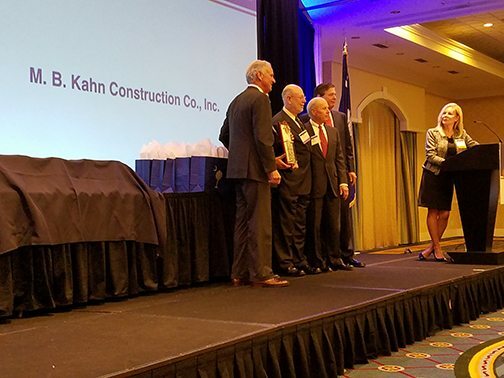 M. B. Kahn Construction was presented with the South Carolina Economic Impact Award and ranked 14th in the SC TOP 25 Fastest Growing Companies for 2017. 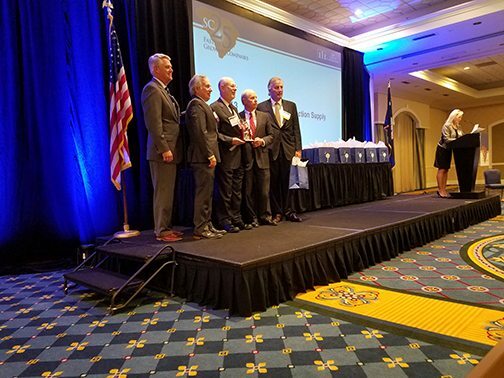 Alan Kahn, Charles Kahn, and Bill Neely accepted the awards on behalf of the company and enjoyed listening to the ceremony’s keynote speaker, Henry McMaster, South Carolina Governor.